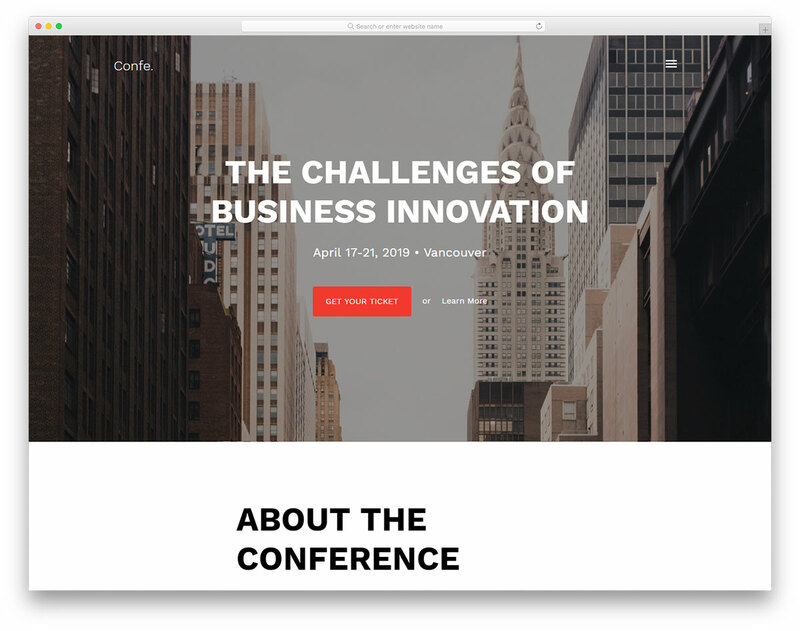 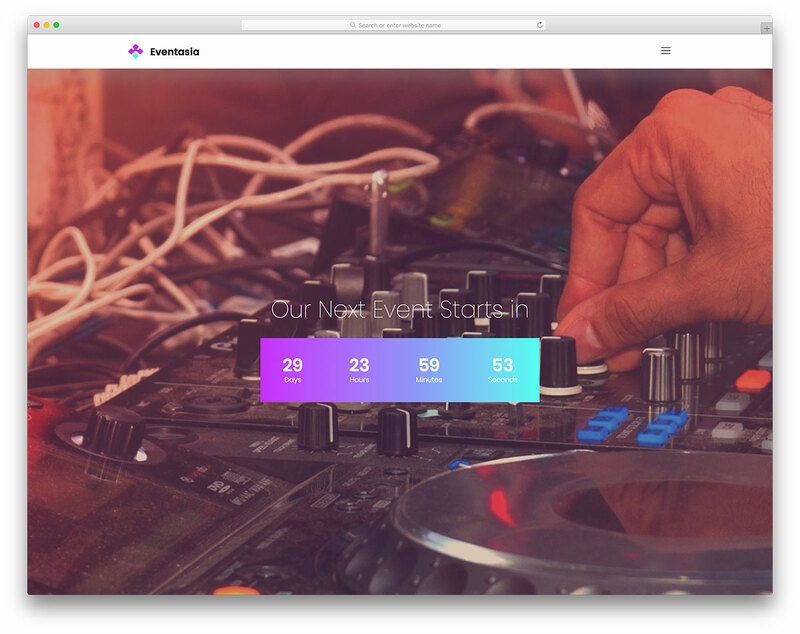 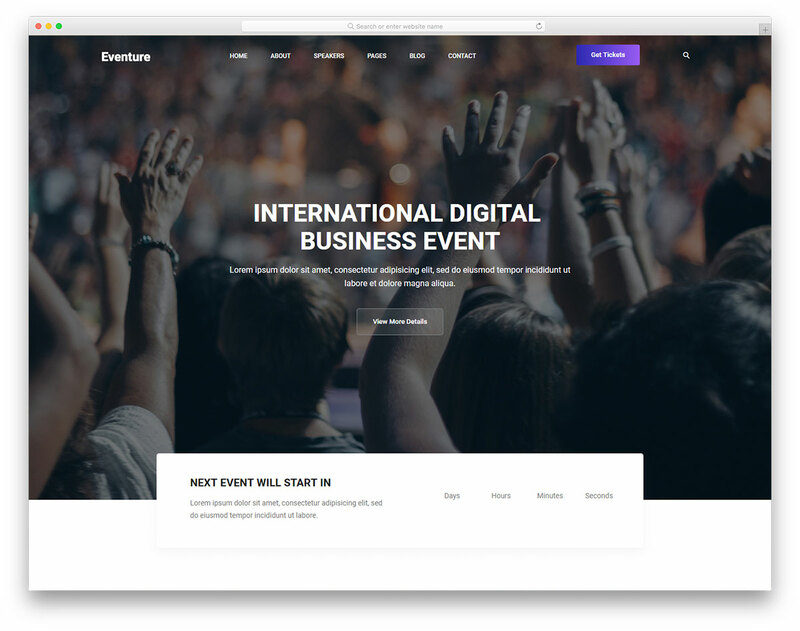 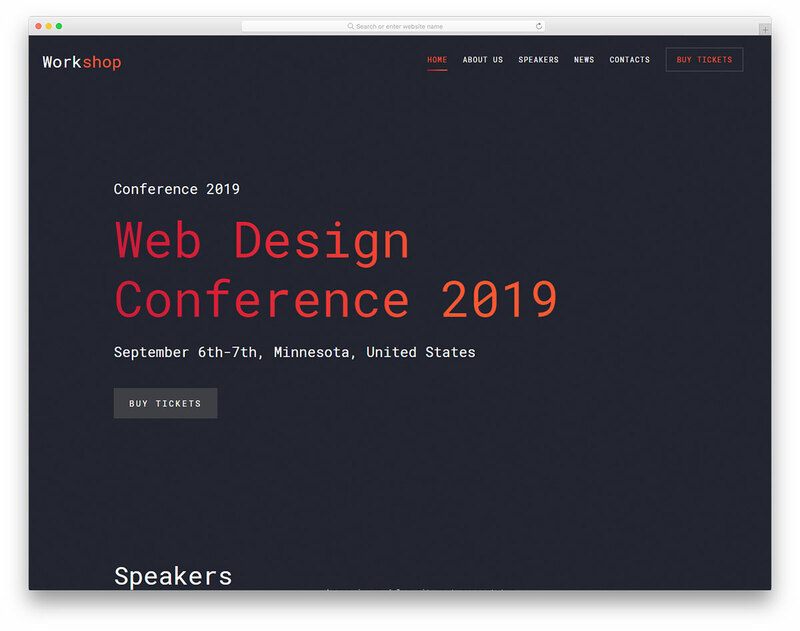 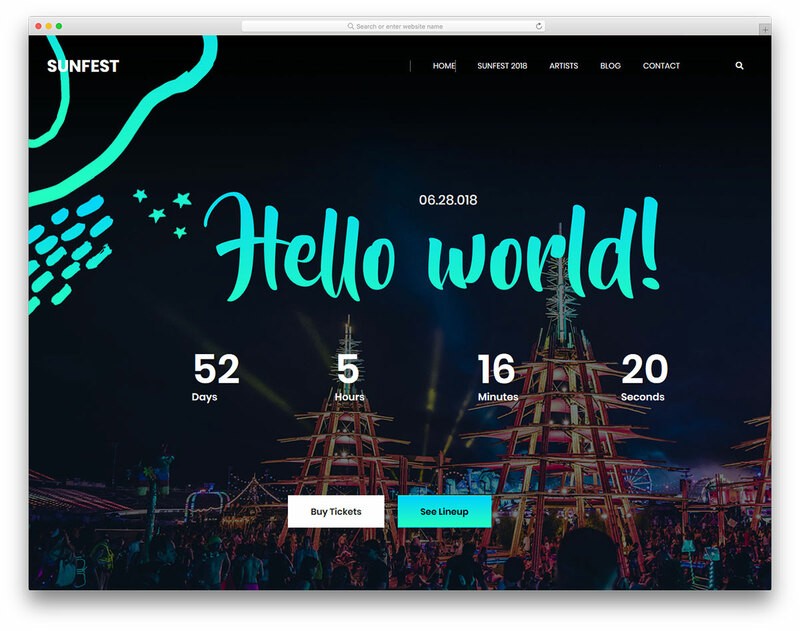 Eventasia is a free fullscreen event and conference website template with a countdown counter, event calendar, speaker profiles and so much more. 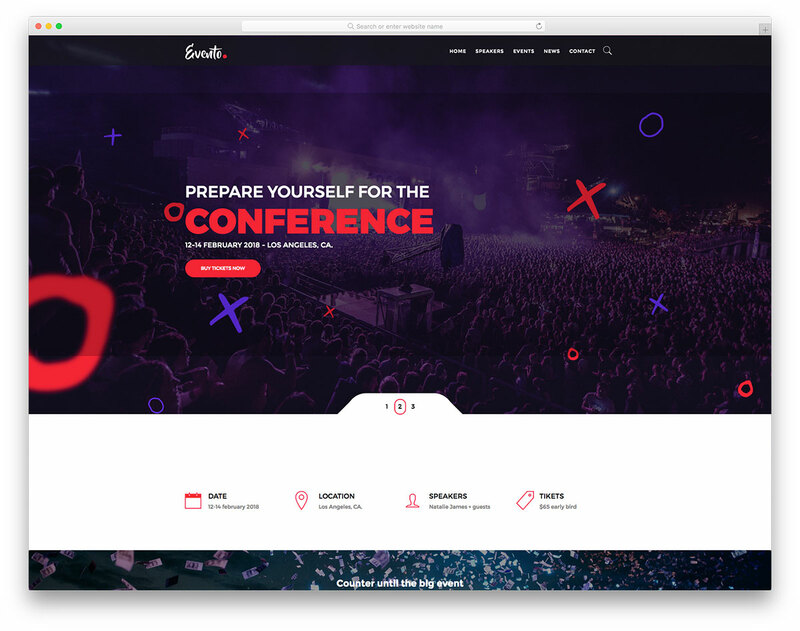 This template has everything to host the most amazing event or use it for multiple events within event agency. 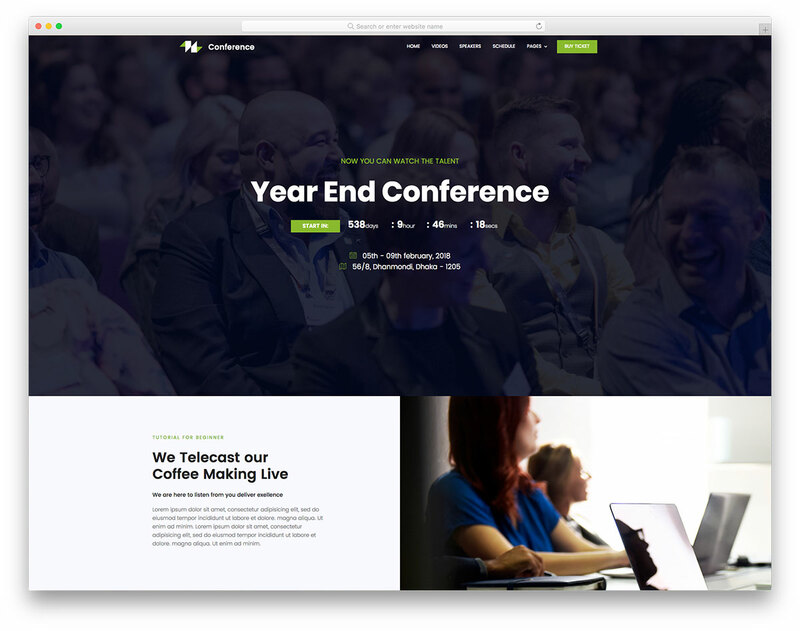 That’s as expected in WordPress because it is not a WordPress theme bur an HTML template.